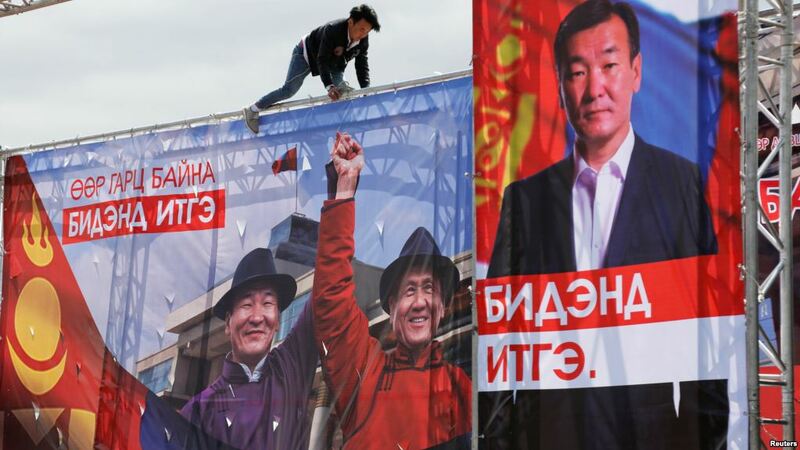 Mongolia will go to the polls to vote in a new president on Monday. The major election issue will be how to revive the country’s mining-dependent economy, which went bust in the global commodity slump of 2014. An IMF bailout earlier this year rescued the country from crisis, but this step ultimately just buys the next president time. Battulga Khaltmaa is alternatively seen as a nationalist hero or an oligarch. The third candidate, former president Enkhbayar Nambar, was previously barred from running by the General Election Committee. With scandal shrouding all three candidates, a clear winner has yet to emerge. Whether the next president will be able to revive Mongolia’s economy will largely depend on the development of global commodity prices.